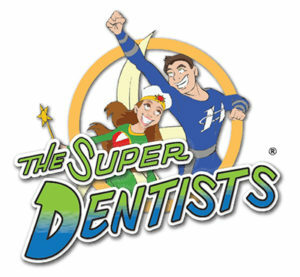 See why The Super Dentists is the largest, most trusted pediatric dentistry, orthodontics and parent dentistry practice, serving 1 in every 5 kids in San Diego County. 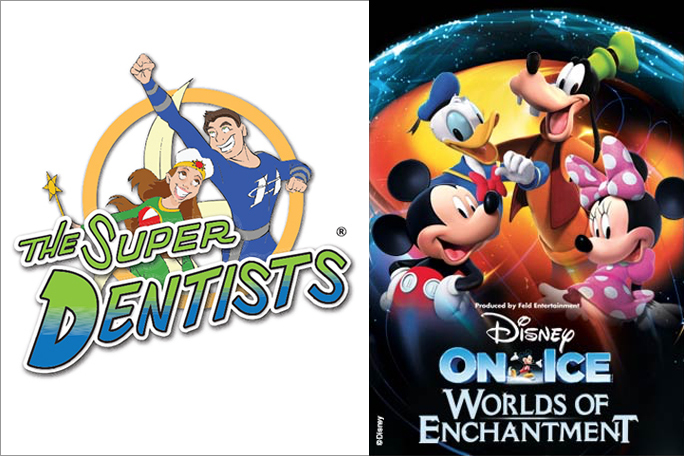 New patients who book their first visit before April 28th will receive four tickets to the Disney on Ice Worlds of Enchantment show. Hurry, tickets are limited! Be dazzled by four favorite Disney stories LIVE on ice at Disney On Ice Presents Worlds of Enchantment playing May 2nd through May 5th at Pechanga Arena San Diego.